We have released our first ever annual report for 2018! The report, covering our top 5 sites, Aviation Job Search, InAutomotive, Simply Law Jobs, Simply Marketing Jobs and Simply Sales Jobs, covers an array of data we collected about jobseekers in 2017-18, to guide hiring managers with their recruitment strategy in 2019. Our report includes insights in to gender differences, job hotpoints, jobseeker motivations in finding a new job, salary, growth areas and category information. 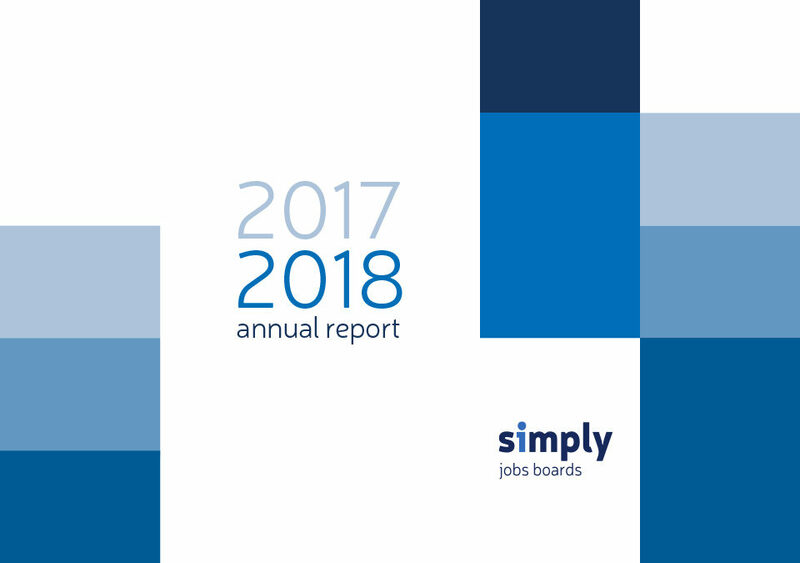 We also sat down with CEO Ian Partington to get his view on how he thought 2018 looked for Simply Jobs Boards. Ian’s message is followed by a look in to the challenges recruitment has faced over the last year, and we discuss our approach to 2019 to combat them.